We've learned a little about the weaponry, we've learned a little about the new M.E.A.T. System, and now (thanks to our friends over at PC Gamer) it's time to meet the first four avatars of wanton zombie destruction in Killing Floor 2. I know what you're thinking. "Enoch, it's too much. I can only handle so much KF2 information before I get a chance to get my meaty paws on it." Well, it's like they say in that Good Charlotte song, "You're not alone". Trust me, this is harder on me than it is you, but I give you this hot new info out of love... and also because it's in my contract. The Berserker is first on the list, and looks like it'll work similarly to the Killing Floor class bearing the same name. However, thanks to some intelligent design choices, you'll no longer spend the first round looking like a schmuck with your pistol out. Instead, you begin with shovel. A shovel. Tripwire ain't messing around anymore. Next up is the Commando, who looks like they'll specialize in transferring as much lead into as many Zeds as humanly possible. While the previous incarnation of this class was the only individual who could spot cloaked foes, this new version has an option to spread that ability among their teammates for a period of time. Third is Support, who spends most of their time with shotguns and also more shotguns. According to the article, most of the class' skill set strays away from full-team support. If I had to guess, the brainstorming meeting went something like, "Okay, guys, I hear you. These perks seems really cool and super helpful to the whole team, but hear me out on this. Okay. Are you liste-Terry, put your phone down-are you listening? Okay. Shotguns. Shoooottguuunnnnnns." Last, but not least, we have the Field Medic. Now, this class will have an interesting choice to make during the game. 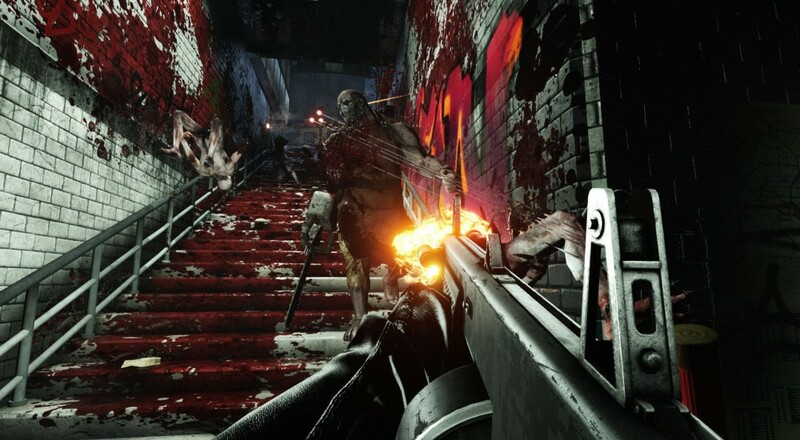 Their weapons automatically do damage to the Zeds, but their secondary fire will heal teammates. Here's the thing, though. That secondary fire can also damage the undying hordes. So, do you spend it on helping your pals, or taking out more hellish beings? Either way, you're pumping out those sweet, sweet endorphins, meaning it's kind of a win-win scenario. That's that! If you want a little more detail on the classes and how the leveling system will work, check out the PC Gamer article here. 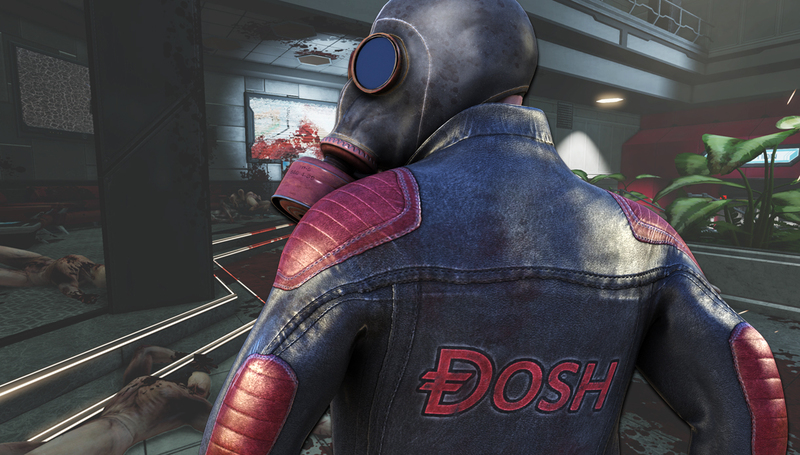 Killing Floor 2 and its 6 player co-op will be storming parking lots near you later this year.